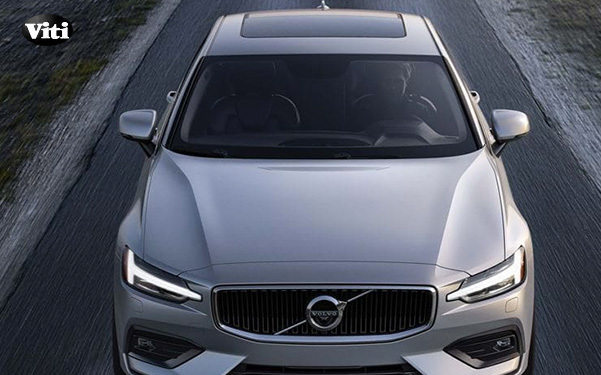 Superior engineered technology, safety, and sustainability are what you expect from a Volvo. 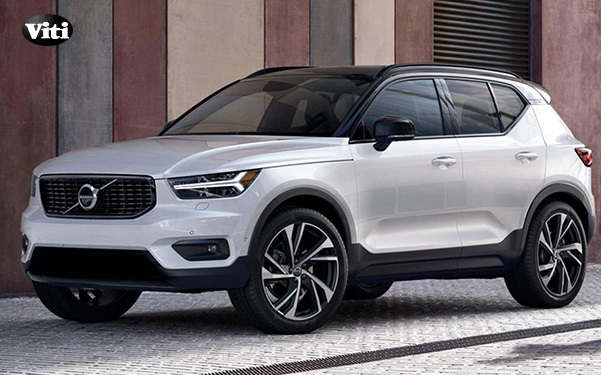 World-class service, professionalism, and customer satisfaction are what you deserve from a Volvo dealership. 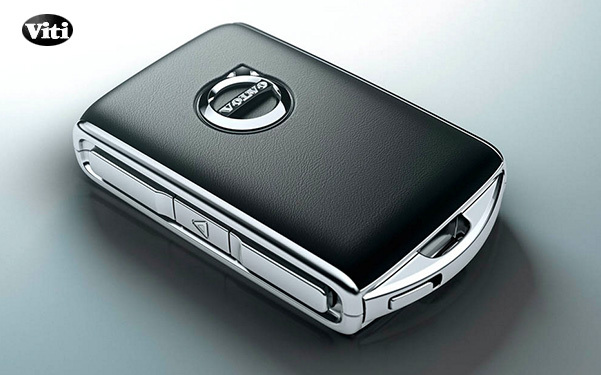 For us, your purchase marks the beginning of our relationship, not the end of it. It's one we intend to strengthen and grow by a distinct advantage, the Viti Advantage. With the Viti Advantage, when you need service, one our 40 valet drivers will bring you one of 150 available loaner vehicles, anytime, anywhere, no questions asked. 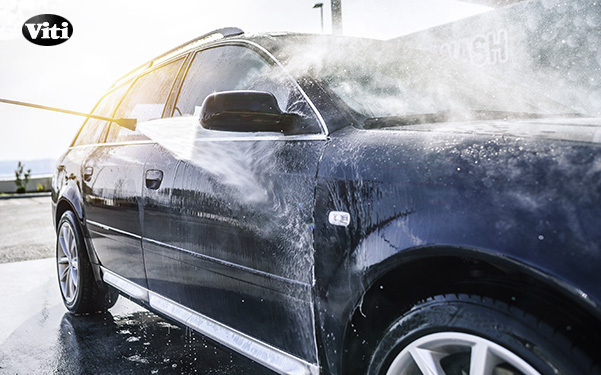 Once your car is fully serviced at our dealership, we'll deliver it back to you with a professional wash and vacuum. The Viti Advantage offers the best-in-class customer service and convenience you deserve. And, it's available to you anytime, anywhere.